Maybe it's the fact that I'm a mom but I'm sure being a teacher doesn't help either. Yes, I'm the teacher that gets to school early just to use disinfectant spray on the kids' tables and chairs after a stomach bug epidemic. I'm also the mom who has a set sterilizing day each week for bottles, pacifiers and toys that come in frequent contact with the mouth. And I may be the teacher that likes to play "clean the classroom" during indoor recess once a month with our disinfectant wipes. Let's be honest, it's always better to be safe than sorry, right? But one of my biggest fears that I always face every year -- head lice. 1. I have long hair and I'm basically asking for these pests to come on over and make a home. 2. My son has an amazing thick head of clean, silky hair that lice would die to live in. 3. Lice is a pain in the behind to get rid of and extremely contagious. I've been lucky enough to never have had head lice or endured an outbreak at home. (I'm knocking on wood as I write that.) With the school year approaching, I have decided that I'm going to be proactive by preventing the lice before it has a chance to even think about making it's way into our home. 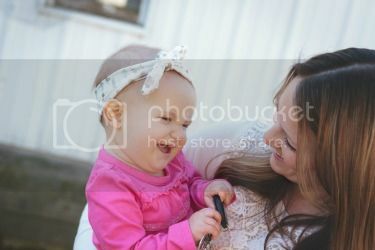 Lice prefer clean hair because it's easier to attach to an uncoated hair shaft, but that doesn't mean I'm going to stop giving my kid bath - no one wants to be the stinky kid. I have read that herbs such as rosemary, citronella and lavender oil have proven to repel head lice and wanted to find a product that was gentle and kid friendly to use on Cohen (and myself) during the school year. I remembered seeing a product called Fairy Tales Hair Care once when I had taken Cohen to get his haircut, so when they approached me about trying out their products I was excited to see what they had to offer! This shampoo is a blend of vitamins and minerals that soften and hydrate your hair as well as repels lice and other insects It's paraben and sulfate free and will also gently remove dirt and other yuckies in the hair. You use the Rosemary Repel Shampoo just like your normal shampoo, but only every 2 to 3 days. 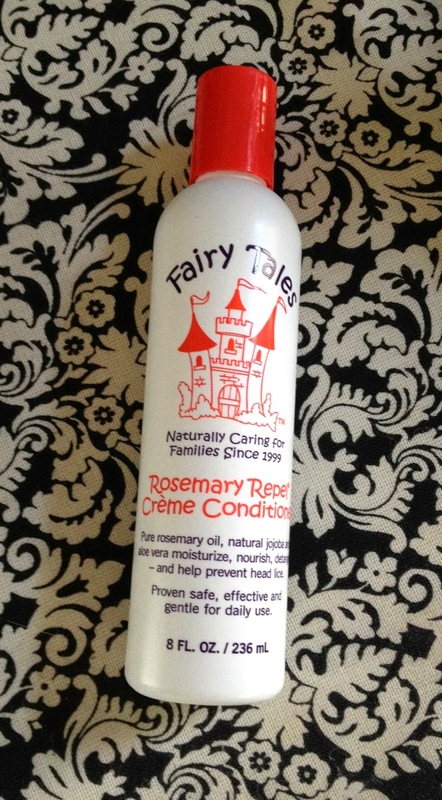 This conditioner is to be used after using the Rosemary Repel Shampoo. It contains organic rosemary and geranium that have also been proven to repel head lice. Just like the shampoo, the Rosemary Repel Creme Conditioner is used like a normal conditioner after the use of the shampoo. However, you can choose to rinse out this conditioner or leave it in for extra protection as well as some good deep conditioning. This spray is a mix of organic rosemary, citronella and tea tree herbs. It is also paraben and sulfate-free and gently detangles, conditions and protects the hair. Simply spray the Rosemary Repel Conditioning Spray onto wet or dry hair and brush it through. Most importantly, be sure to spray behind the ears, back of the neck and top of the shoulders since those seem to be the hot spots for head lice. 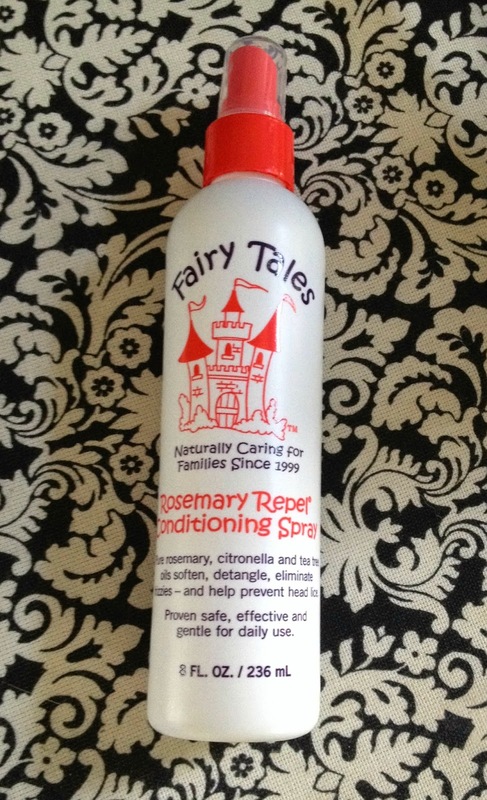 This spray can be used daily before school, camp or daycare. 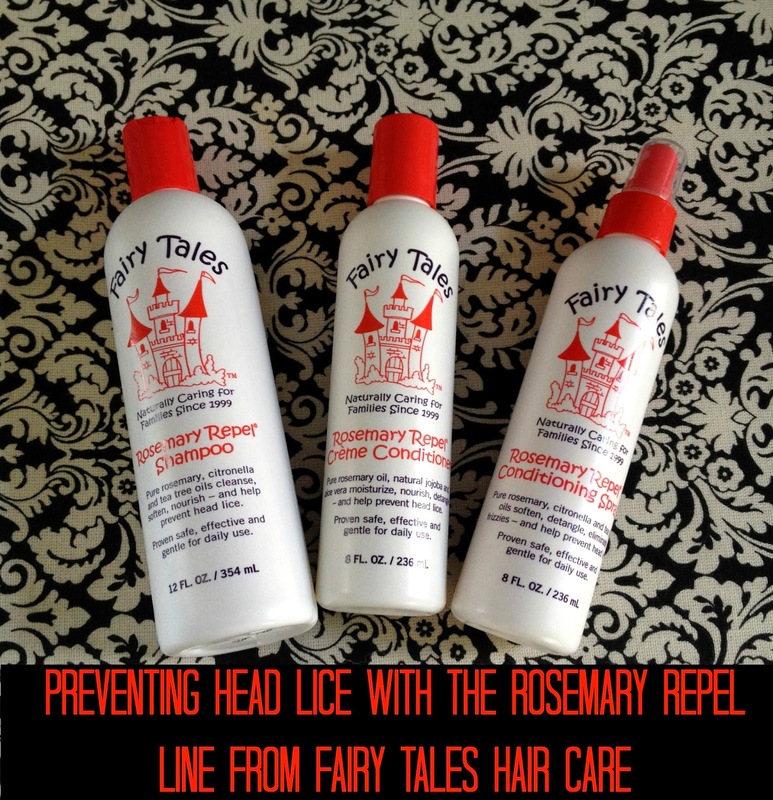 While we haven't endured a lice outbreak since using Fairy Tales Hair Care products, I definitely am more confident with our proactive approach to preventing head lice by using the prevention product line. With over 12 million cases of head lice reported a year, I feel good knowing that we are doing what we can to not be part of that statistic. 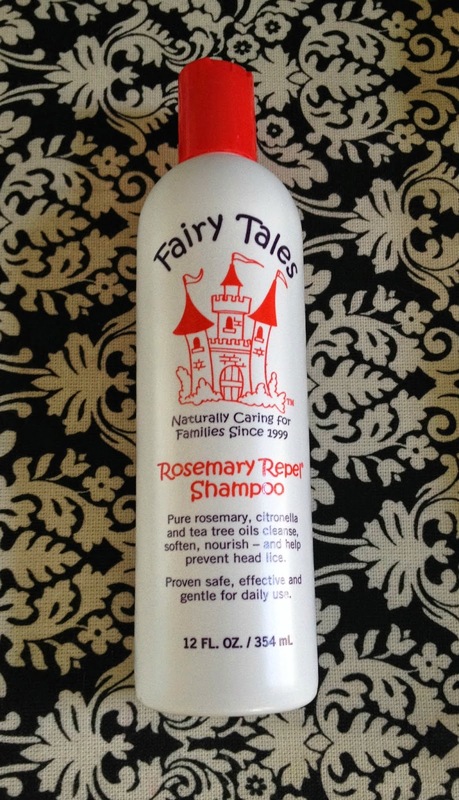 For more information on Fairy Tales Hair Care products including their line for eliminating head lice, visit their website. Be sure to follow them on Facebook and Twitter, too! Disclosure: I received product samples in exchange for my honest review. All opinions are 100% my own. I am a total germaphobe, too! I knew that treatments existed for existing issues, but I had no idea that preventative products were available. This post will become quite a valuable reference resource when school restarts.